Join Om Nom as he travels back in time to feed his ancestors with candy. 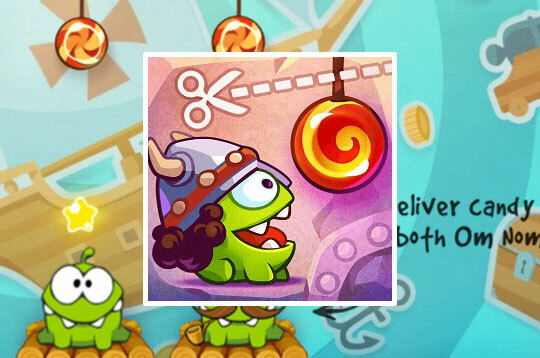 Cut the Rope: Time Travel is a whole new adventure packed with action and time travel. - Play Cut The Rope: Time Travel Free and Enjoy!